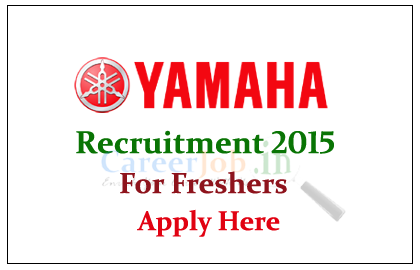 Yamaha is recruiting freshers for the post of Junior Engineer (After Training) for the year of 2015. 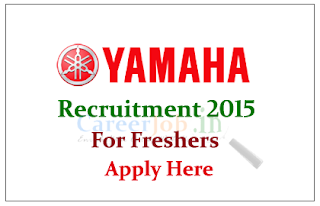 Location at pune, Eligible candidate can attend the off campus interview on 03rd June 2015. Eligible Candidates can apply online with above official link and attend the off campus drive on 03.06.2015 with required documents, for more details check official notifications.